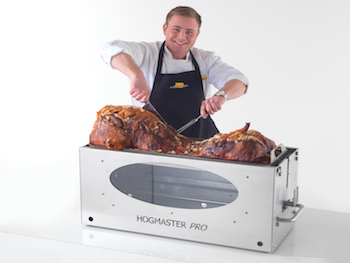 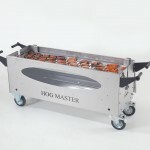 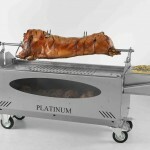 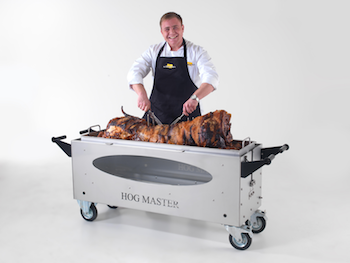 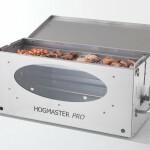 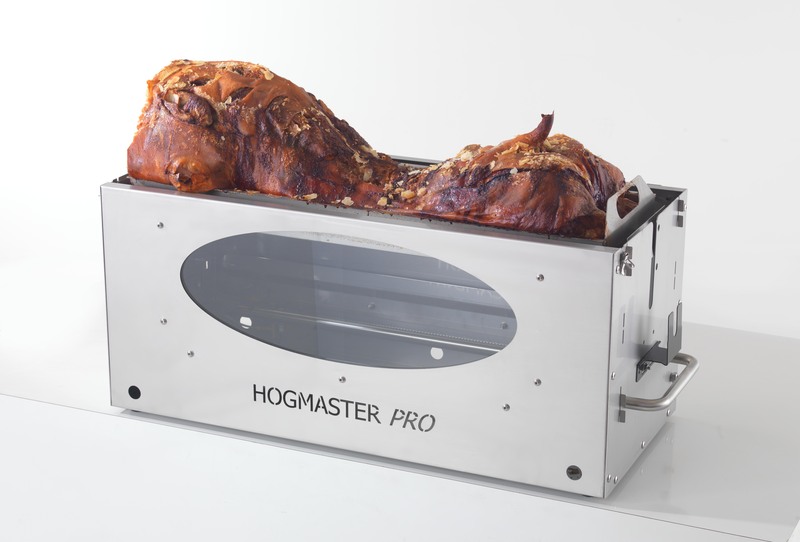 Our hog roasting machines are, simply put, the best on the market. 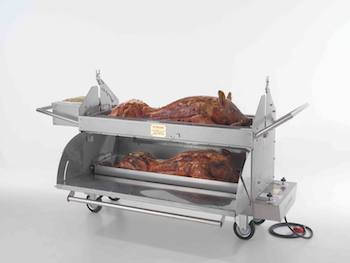 Produced by experts in the catering field, we have a history of over 50 years in hog roasting and our machines reflect this. 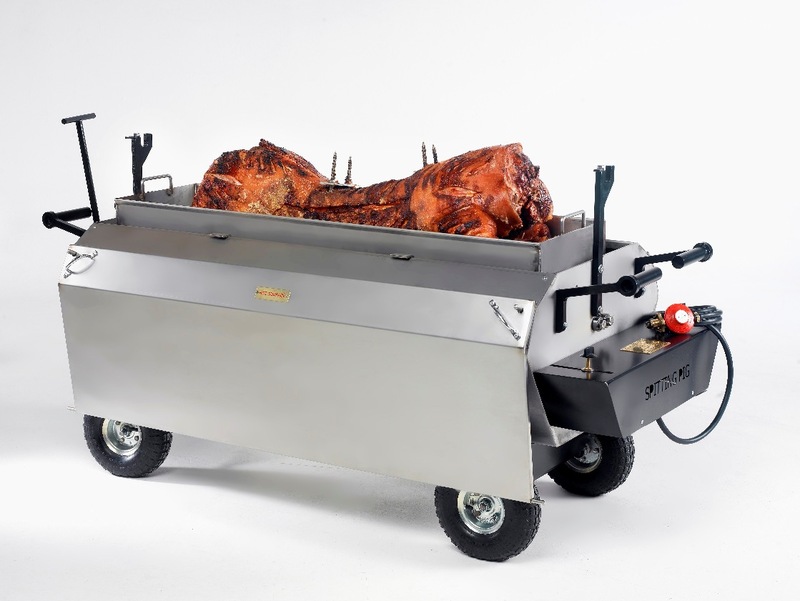 Our hog roast machines are a great investment for any catering business; there’s something about a succulent pork bap that never fails to disappoint. 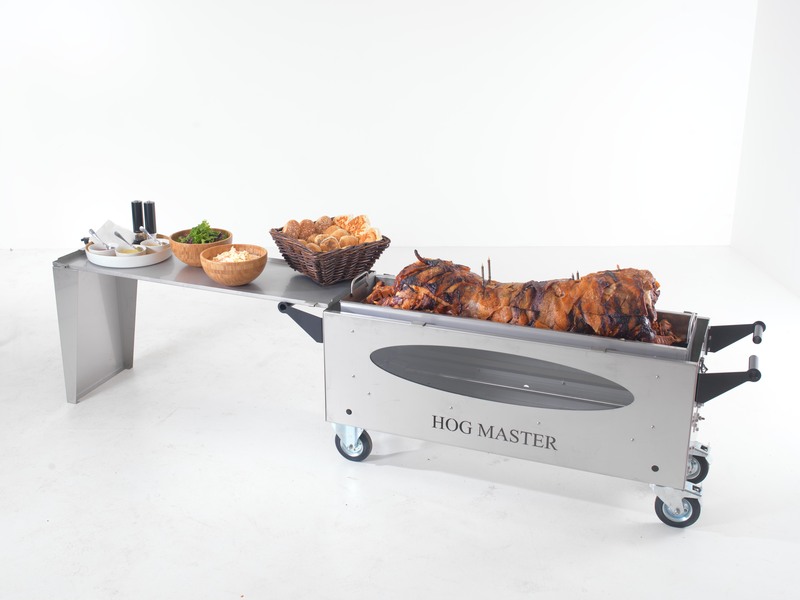 Alongside the practical cooking features of our hog roast machines, you can enjoy ease of mobility. 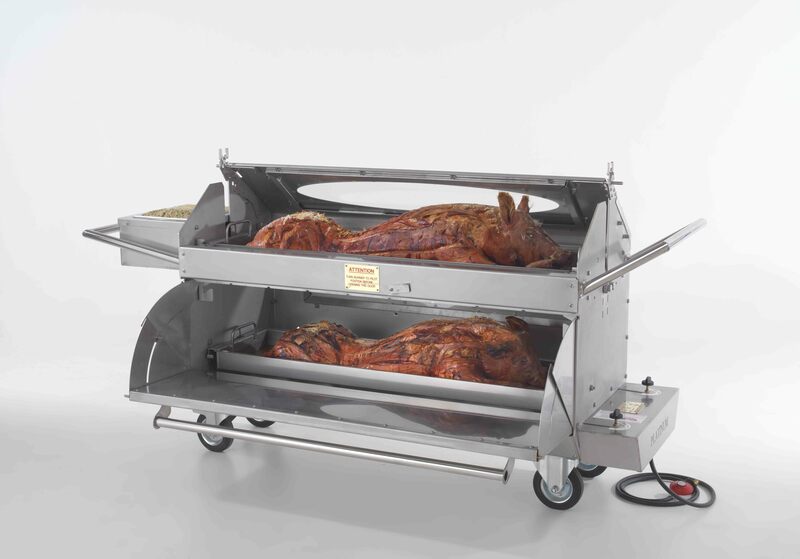 Our equipment can be used at many an outdoor events, designed with heavy duty castors to make transport and manoeuvrability as easy as possible. 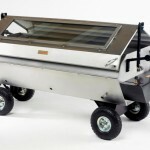 All of our machines come with a 12 month warranty too, which should put your mind at rest that you’re investing in a solid piece of equipment.